Drugs Alone Won’t Cure the Epidemic of Depression. We Need a Strategy. From The Guardian, Mark Rice-Oxley, author of the new memoir, “A Memoir of Depression and Recovery,” says that while antidepressants have saved many lives, they’re not a cure-all. Here, he gives a short list of some ideas of what might really help. Read his article. Depressed people just don’t walk through the world the same way as non-depressed people. It may or may not be self-evident, but Lindsey Holmes writes specifically about how they behave differently. Read her blog here. 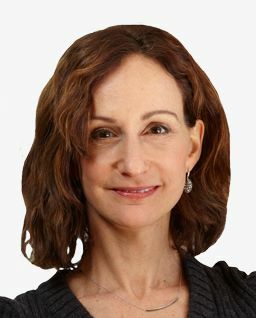 Today’s guest is Dr. Carrie Barron, a board-certified psychiatrist/psychoanalyst on the clinical faculty of the Columbia College of Physicians and Surgeons who also has a private practice in New York City. She has published in peer-reviewed journals, won several academic awards, and presented original works related to creativity and self-expression at national meetings of the American Psychoanalytic Association. 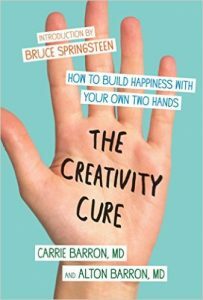 Along with her husband, Alton Barron, M.D., a hand and shoulder surgeon, she co-authored the book, The Creativity Cure: How to Build Happiness with Your Own Two Hands. We have so many different words in our culture for unpleasant experiences. 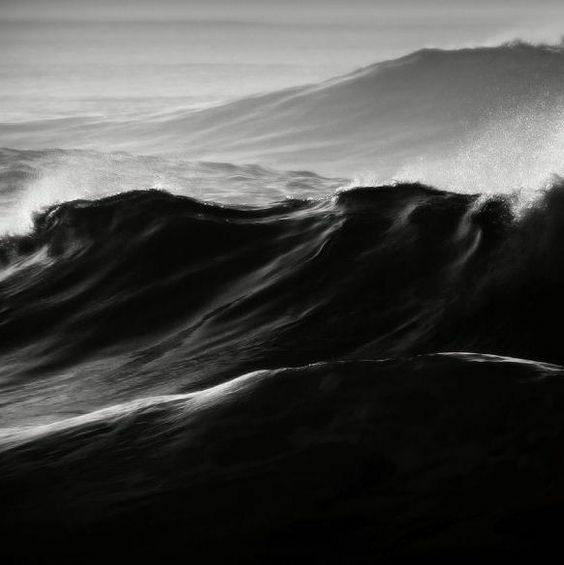 We might say things like, “I’m sad,” “I’m burnt-out,” “I’m stressed-out,” or “I’m depressed.” But what is the difference in your mind, as a clinician, between sadness, say, and depression? Sadness is a normal emotion. We don’t have to treat everything and be afraid of sadness. We don’t have to pathologize everything. There is a range. I mean, life can be very hard and it’s appropriate not only to have it, but let yourself have it. Sometimes it is actually moving towards the authentic feeling, rather than running away from it, that actually makes it go away. You first have to experience it, and then when you understand it, and you’re in it, it runs its course. Now, this is separate from a true major depression where you can’t get up in the morning. That’s another story. But sadness is a normal part of life. In your clinical practice, how often would you say depression has played a role in why people have come to see you? I think it plays a role often. The categories that we have in the DSM-5, I think they’re useful so that clinicians can communicate with others. But nobody is fully described by a category or diagnosis. There’s a lot of overlap. When people are depressed, they’re also often anxious and also stressed, and sometimes it’s more one than the other. But depression does come up a lot for people and it’s very painful. I think not being able to get up in the morning, not feeling like doing anything, not being able to enjoy the sunny day or the view of the water, or whatever else people are getting into, it makes you feel very separate and alone when you are depressed and other people around you are not. So it has, kind of, a trickle-down effect, too. Why did you write the book, The Creativity Cure? I found it such an interesting book, a fascinating read. You wrote it with your husband who is a surgeon. Can you tell our audience why you wrote it? There are two things. I talk about this now, I didn’t talk about this in the book, when I was a kid, I had some problems. I was depressed. I was anxious. We weren’t taking meds at that time. There was some chaos in my world. I really had to find a way to survive. When I look back on it now, all those things that I recommend in my book are things I was doing, or trying to do, like using my hands. I would cook a lot. I would take long walks. Then, later in my practice, maybe ten years ago, patients were saying, “You know, I went home and I fixed my sink and I became euphoric! 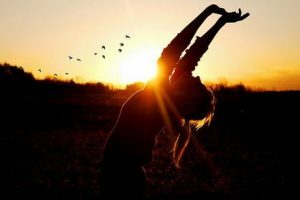 I felt great!” I started to realize that meaningful hand use has a lot to do with happiness. And yet, because so much of what we do now is accomplished with a click on a device, we’re deprived of the process. And process, being deeply immersed in making, or making music, brings with it the possibility for euphoria, and satisfaction, and feeling good about living. So creativity is really about a way to have an optimal life. How you define creativity is another matter. What’s going on in the body, in particular, the brain when someone is struggling with depression? And how does creative action interact with that? I think a lot of studies have been done, and serotonin and neurotransmitters, there’s a depleted state, and that we need to boost it up with medication or activities that do the same. Vigorous exercise can create the same biological state that antidepressants can. I want to qualify this and say that one must see their physician and make an informed decision, but certainly exercise can help a lot. Also, meaningful hand use has been shown to boost mood. 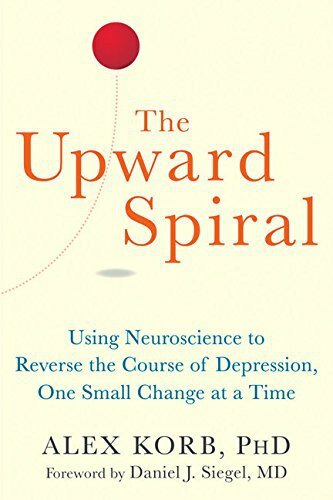 Dr. Kelly Lambert wrote a book, Lifting Depression: A Neuroscientist’s Hands-On Approach to Activating Your Brain’s Healing Power, and she was the one who talked a lot about how purposeful hand use can affect brain chemistry and make people feel happier. What would be some examples of using your hands? When we think of creativity, many people might think of painting, for example. They might say to themselves, “Well, I’m not a good painter,” or “I don’t play an instrument.” But creativity isn’t really limited to that. Can you expand on that? Sure. I am so glad you asked that. I think this is the crucial question. And I think you hit the nail on the head. A lot of people say, “I’m not creative.” Well, first of all, I think we’re all born creative. It’s a matter of finding what you can do. It can be applied to business. You can be amazing. You could be a genius at figuring out what the team needs to be. That’s very creative. You could be an amazing cook. You could have a tremendous talent for decorating. Gardening, the design of a garden. It doesn’t have to be on a professional level. It’s really a matter of figuring out what you can get into. You may find that if you put some time into mastering a skill that you find a certain pleasure and freedom with it. That could be something like painting, but it doesn’t have to be. 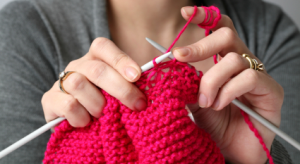 Knitting, crafting, it could even be fixing things. All of that involves meaningful hand use. There are many definitions of creativity. My definition of it is allowing most natural self to emerge to make a positive contribution. It’s allowing you a freedom, a spontaneity in the way that you live, a feeling of safety that allows you to do that so you’ll throw out an idea, you’ll say something funny in conversation, so that you are just yourself and it works. That’s really optimal living. You talked earlier about when you were younger and growing up having some difficult childhood experiences and learning some creative coping skills. Myself, when I think about this, I had a very difficult childhood as well with an alcoholic, abusive father. Over time, I didn’t have what I would now think of as depression as a young adult. It developed more at midlife when I turned forty. It seems that there’s a lot of research that suggests that when people in their childhoods have difficult experiences, either emotional abuse, or physical abuse, or deprivation, there’s some kind of linkup with adult-onset depression. Have you found you found that in your experience? Yea, I think so. I think because in certain ways when you’re in your twenties and your thirties and you’re striving, and you’re distracted and you have a strong goal, that, in and of itself, that kind of commitment to a goal or emotion can stave off certain aspects of your memory or your inner life and it might get triggered in your forties. Maybe when you have a little bit more time to contemplate or think back. I will say that there are certainly ways, I just like to not be falsely optimistic, but be really optimistic and really encourage people to understand that there are ways to look into your particular history, your particular form of depression, and work with it to get to a much better place at any age. In your book, you talk specifically about not only being creatively engaged, but the use of one’s hands, a physical activity, and how that somehow connects to creativity, no matter your history, or the causes of your depression. This seems to work for just about anybody with depression or unhappiness. Would you say that’s the case? I do. I think it’s mild or moderate depression. I think if you have a very severe depression, you might need some medical intervention or an intense therapy. But what I like to say is that if you develop a creative habit, it’s very useful to fall back on it when you are depressed. 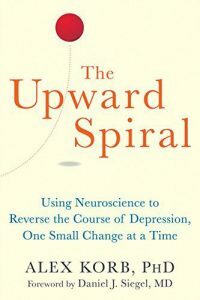 You may not be able to master a new habit when you’re severely depressed, but if you’re mild to moderate, and you work on your knitting, or you work on your painting, or you go into the kitchen and you are inventive about your cooking, it really can shift mood, but not if you’re in a very crippled state. In a crippled state, you need to get to, sort of, a better place, and then use the creativity after that. You’re living in New York City, but you’re soon to be on the move. Tell us a little bit about that. I’m very excited because I am going to be moving to Austin, Texas soon. I’m going to be involved in, and working with the great people to try to develop a creativity/wellness program together. I’m not sure exactly, I haven’t submitted a proposal to them about human flourishing and aspects of human flourishing, but from my research, I outline 10 principles that are based on scientific research, but also on ancient philosophies that really help people with optimal living. Most of those are, actually, linked to creativity and linked to better health. So I’m really excited to get to work with people there. You actually have a website. Where can our podcast listeners and readers find you? At carriebarronmd.com and we have a pretty active Facebook page has a wide following. People make lots of comments and have lots of pretty interesting things to say on that. So that might be a place to look. And I do have an active Psychology Today blog. I try to keep it lighter for Facebook, kind of short for my website. On Psychology Today, I try to deal with deeper, more complicated issues, but try to be useful. Carrie, it’s been a real pleasure speaking with you today on this very important topic of depression and what we can do about it with creativity. And we look forward to following your future work. I hope everybody follows Carrie on her website and reads her blogs. 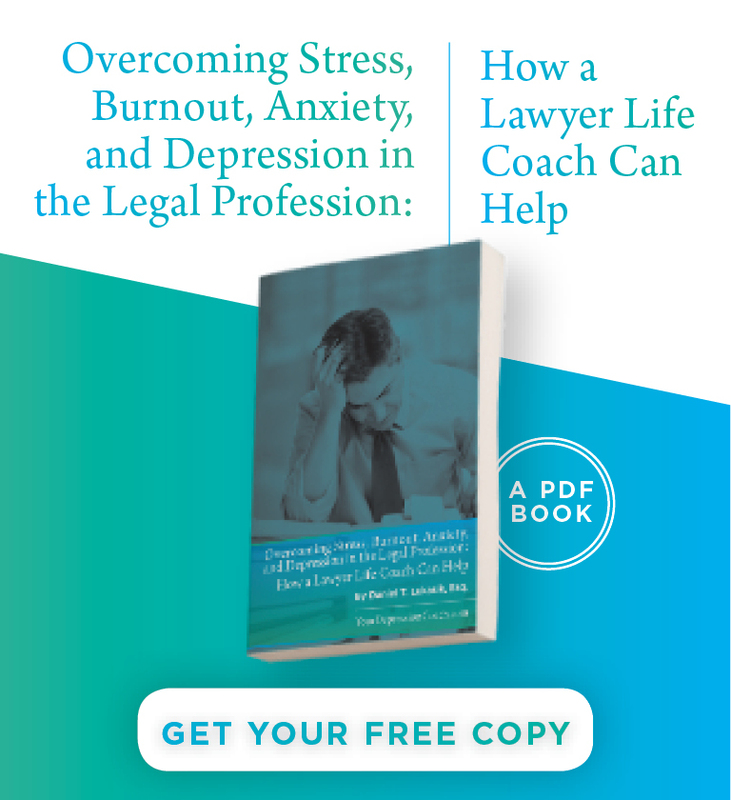 This is Dan Lukasik from Lawyers with Depression. Join us next week for another interesting interview. 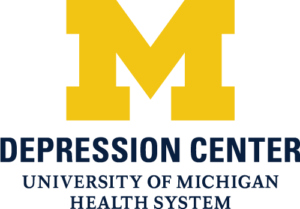 Today’s podcast interview is with Dr. John Greden, Professor of Psychiatry and Clinical Neurosciences in the Department of Psychiatry, Founder and Executive Director of the University of Michigan Depression Center, Founding Chair, National Network of Depression Centers. His research over the past 30 years has focused on studying biomarkers and developing treatment strategies to prevent recurrences of depression and bipolar disorders. Listen to my interview with him on Itunes or Google Play. Please note that it takes Apple and Google Play time to upload podcasts interviews. If this interview is not available, check back a little bit later. 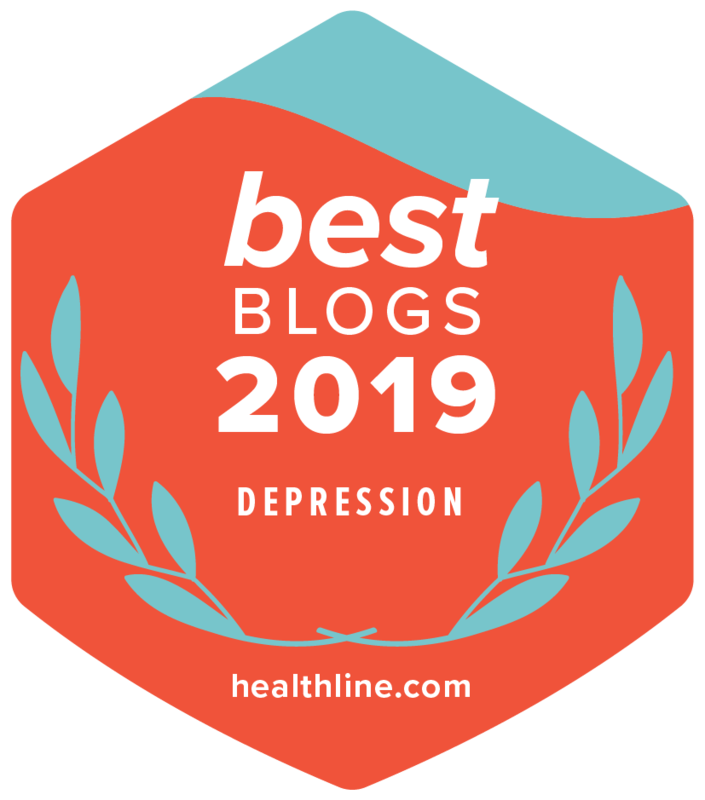 Blogger Sarah Hughes writes, “I never got along with Anxiety, but my relationship with Depression was a whole different story. We despised each other. It was a deep loathing I had never felt before. We had formed a brutal rivalry, the only casualties on my side. It was every man for himself. Depression was a lot worse to me than Anxiety ever was. I think it’s because Depression had me brainwashed, kind of like the older guy you date in high school who you’re madly in love with, but he has you believing the entirety of your self-worth is dependent upon what he says.” Sarah recovered and offer these 15 tips. Read her blog. 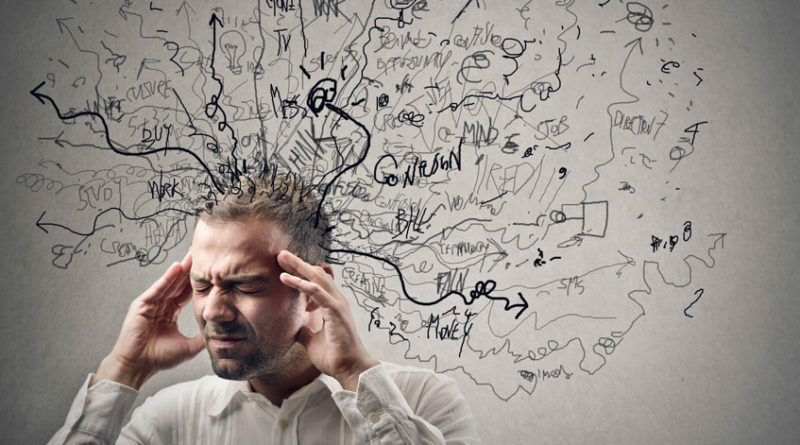 Have you ever felt so stressed out and overwhelmed that you can’t think straight? We now know that prolonged stress or trauma is associated with decreased volume in areas of the human brain responsible for regulating thoughts and feelings, enhancing self-control, and creating new memories. A new research study, published in today’s issue of Nature Medicine, is a first step in uncovering the genetic mechanism underlying these brain changes. 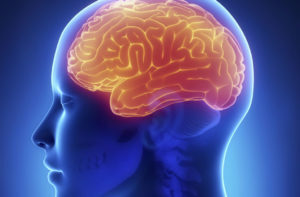 Depressed People’s Brains are More FragmentedIn this study, conducted by Professor Richard Dumin and colleagues from Yale University, scientists compared the genetic makeup of donated brain tissue from deceased humans with and without major depression. Only the depressed patients’ brain tissues showed activation of a particular genetic transcription factor, or “switch.” While each human cell contains more than 20,000 genes, only a tiny fraction of them are expressed at a given time. Transcription factors, when activated, act like light switches, causing genes to be turned on or off. This transcription factor, known as GATA1, switches off the activity of five genes necessary for forming synaptic connections between brain neurons. Brain neurons or nerve cells contain branches or dendrites that send and receive signals from other cells, leading to interconnected networks of emotion and cognition. The scientists hypothesized that in the depressed patients’ brains, prolonged stress exposure led to a disruption of brain systems involved in thinking and feeling. Depressed brains appeared to have more limited and fragmented information processing abilities. This finding may explain the pattern of repetitive negative thinking that depressed people exhibit. It is as if their brains get stuck in a negative groove of self-criticism and pessimism. They are unable to envision more positive outcomes or more compassionate interpretations of their actions. The stress response involves activation of a brain region known as the amygdala, which sends a signal alerting the organism to the threat. This results in activation of the HPA (hypothalamic-pituitary-adrenal) axis and release of a cascade of hormones, including cortisol, widely regarded as the quintessential “stress hormone.” While short-term cortisol release prepares the organism to sustain “fight or flight” and fend off an attacker, long-term exposure appears to cause brain neurons to shrink and interferes with their ability to send and receive information via branches called dendrites. In animal studies, under chronically stressful conditions, glucocorticoids such as cortisol can remain elevated for long periods. This finding is another piece of the puzzle regarding how stress and prolonged distress may impair our ability to think in creative and flexible ways. 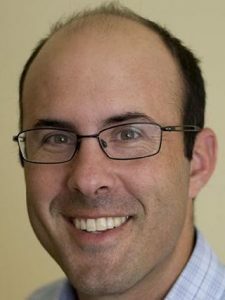 Research in both mice and humans has demonstrated an association between stress exposure (foot shock in mice, life events in humans) and shrinking of the hippocampus – the brain center responsible for forming new, time-sequenced memories. Studies in women with PTSD resulting from childhood sexual abuse and Vietnam veterans with PTSD have shown 12-26 percent decreases in hippocampal volume, relative to those without PTSD. In another study, patients recovered from long-term major depression showed a 15 percent decrease in volume of the hippocampus, compared to non-depressed patients. In addition to hippocampal shrinkage, major life stress may shrink brain neurons in the Prefrontal Cortex (PFC), the brain area responsible for problem-solving, adaptation to challenge, emotional processing and regulation, impulse control, and regulation of glucose and insulin metabolism. In a study of 100 healthy participants conducted by Dr. Rajita Sinha and colleagues at Yale University, and published in the journal Biological Psychiatry, those with more adverse life events had greater shrinkage of gray matter in the PFC, compared to their less-stressed peers. 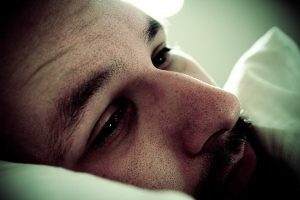 Recent major life events, such as a job loss, make people less emotionally aware while life traumas, such as sexual abuse, seem to go further, in damaging mood centers that regulate pleasure and reward, increasing vulnerability to addiction and decreasing the brain’s ability to bounce back. While the evidence is not yet conclusive, these studies suggest that prolonged exposure to stress can shrink the brain, both via the damaging effects of cortisol on brain neurons and by disrupting expression of genes that facilitate neuronal connections. 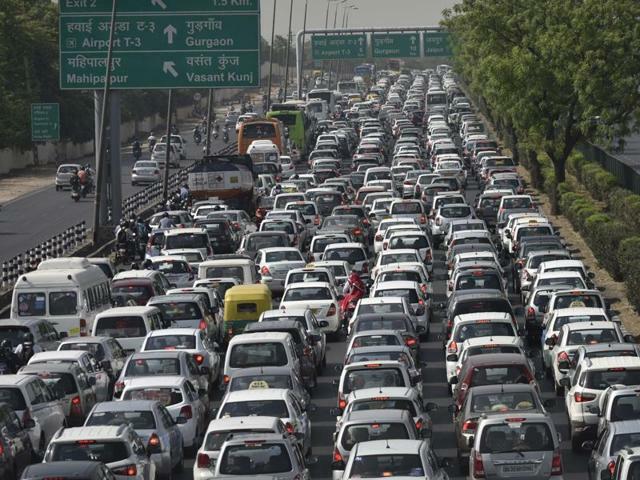 This raises the question of whether there is anything we can do to prevent such damage. Since we can’t always control how much we are exposed to financial, relationship, or illness stress, are there preventive activities we can do to maintain cognitive resilience so we can continue to deal effectively with the stressors? It is not known if we can reverse the damage by these methods, but we may lessen it and make our brains more resilient to stress. While the below list is not exhaustive, the three activities below have enhanced brain functioning in controlled studies. Take a Daily DHA Supplement – DHA or Docosahexaenoic acid is an Omega-3 fatty acid that is a central building block of brain tissue. DHA is thought to combat the inflammatory effects of cortisol and the plaque buildup associated with vulnerability to Alzheimer’s disease. According to Dr. Mehmet Oz, in one study, a dose of 600mg of DHA taken daily for 6 months led the brain to perform as if it were three years younger. Exercise Most Days – In studies with mice exercise led to a more improved performance on cognitive tasks than exposure to enriched environments with lots of activities and stimulation. Exercise leads to increases in BDNF or brain-derived neurotropic factor, a substance that strengthens brain cells and neuronal connections. BDNF is also thought to promote neurogenesis or the creation of new brain cells from existing stem cells in the hippocampus. Although these effects can’t be studied in living human brains, researchers have found increases in BDNF in the bloodstream of humans following workouts. 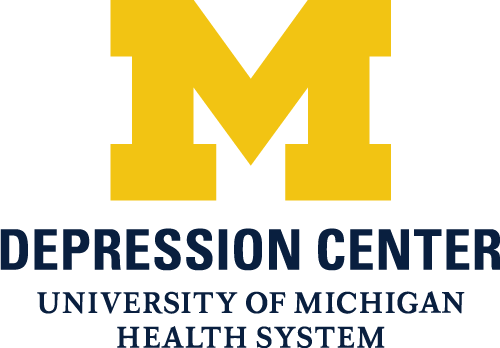 Dr. Marylynn Wei writes, “One traditional hypothesis of depression is that people who are depressed have a deficiency in monoamine neurotransmitters in the body, which leads to low levels of neurotransmitters like serotonin and norepinephrine in the brain. But growing evidence supports that at least some forms of depression may also be linked to ongoing low-grade inflammation in the body. Brain imaging of people with depression show that their brain scans have increased neuroinflammation. When your body is in an inflammatory state fighting off the common cold or flu, you can experience symptoms overlapping with depression— disrupted sleep, depressed mood, fatigue, foggy-headedness, and impaired concentration.” Read the rest of her blog.